Are anonymous reviews Good or Bad? Since the majority of customers rely on customer reviews to make a buying decision, businesses rely so much on customer reviews to attract potential customers and for their marketing campaign. However, a customer review will only serve its purposes if it carries the required credibility. A customer review will lack credibility if it is anonymous. Anonymous reviews refer to customer reviews that do not have a name or image of the reviewer. Several sites such as Angie’s List, Yelp, Google Plus, and even Amazon require reviewers to sign in with their emails to leave reviews but at the same time, they allow anonymous reviews. Wiremo also provides this feature. With such an option, customers can go anonymous or even use a sort of pseudonyms to hide their real identity and this could be a way to protect free speech or even protect the reviews from retaliation. What Makes Anonymous Reviews Bad? A survey involving over 3000 consumers in the United States shows that 63.1% of consumers support anonymous reviews whereas 44.6% do not. Consumers support anonymous reviews due to some of the reasons mentioned above but this does not imply that anonymous reviews are good. Put in a better way, anonymous reviews may be good to the consumer or reviewer but it may not serve the actual purpose of which reviews are meant. The most obvious reason why anonymous reviews are not to be encouraged is that it undermines the integrity of the review. Nowadays, reviews serve as a guide for other customers to make a buying decision. The customers reading the review and the reviewer may not have known each other but the potential customer still trusts on the review because he believes it is from a real person. 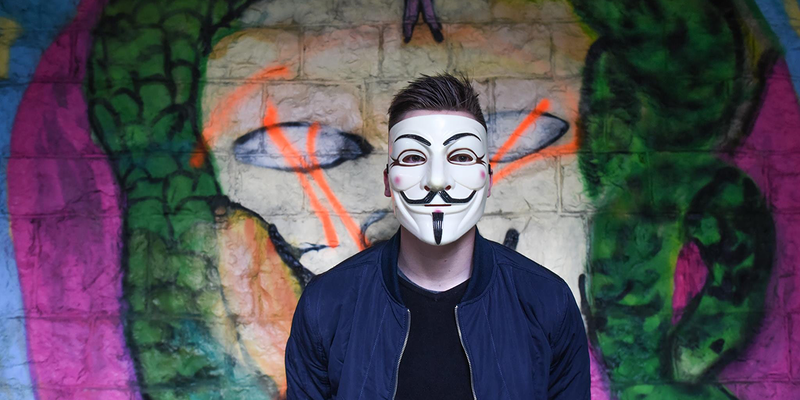 What Makes Anonymous Reviews Dangerous? The danger of undermining the integrity of a customer review cannot be overemphasized. The implication is that most customers will not rely on the review anymore to make a buying decision and as such the review may not serve the interest of the business as appropriate. Furthermore, a lot of people view positive anonymous as a scam or probably false reviews. Negative anonymous reviews are viewed by most people as exaggerations from bullies and competitors with the sole purpose to ruin or bring down the business. In conclusion, a lot of customers still make use of their real identities when leaving reviews. According to studies, 88% of customers still use their real identities some or all of the time when leaving reviews. Up to 50% make use of their real identities regularly. Wiremo provides the possibility to accept anonymous reviews, but, as regards the above-mentioned information, we do not recommend to use it.